The Fitness Mad pro suspension trainer is great for martial arts training and designed to help you improve strength, flexibility and endurance. 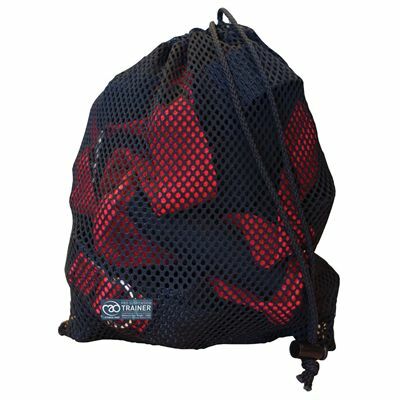 It offers a maximum user weight of 125kg (275.6lbs) and is made from hi-strength polyester webbing with industrial bartack stitching for exceptional durability. 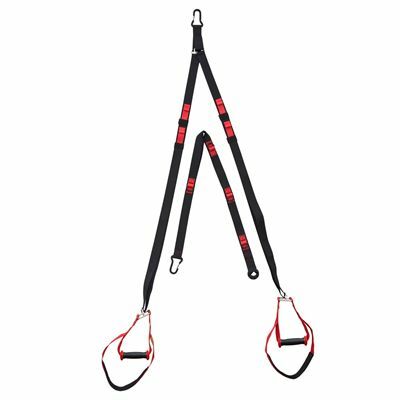 The suspension trainer is easy to transport and features steel T-fastener buckles enabling you to easily adjust the Apex style straps from 1.2m (47.2”) to 2.5m (98.4”) (excl. Anchor strap). The Apex straps attach to the 1.25m (59”) Anchor strap to provide 5 different attachment points. In addition, it comes with a handy mesh carry bag and is supplied with high quality ABS hand grips with integrated foot cradles. for submitting product information about Fitness Mad Pro Suspension Trainer We aim to answer all questions within 2-3 days. for submitting product information about Fitness Mad Pro Suspension Trainer. We aim to answer all questions within 2-3 days. If you provided your name and email address, we will email you as soon as the answer is published. 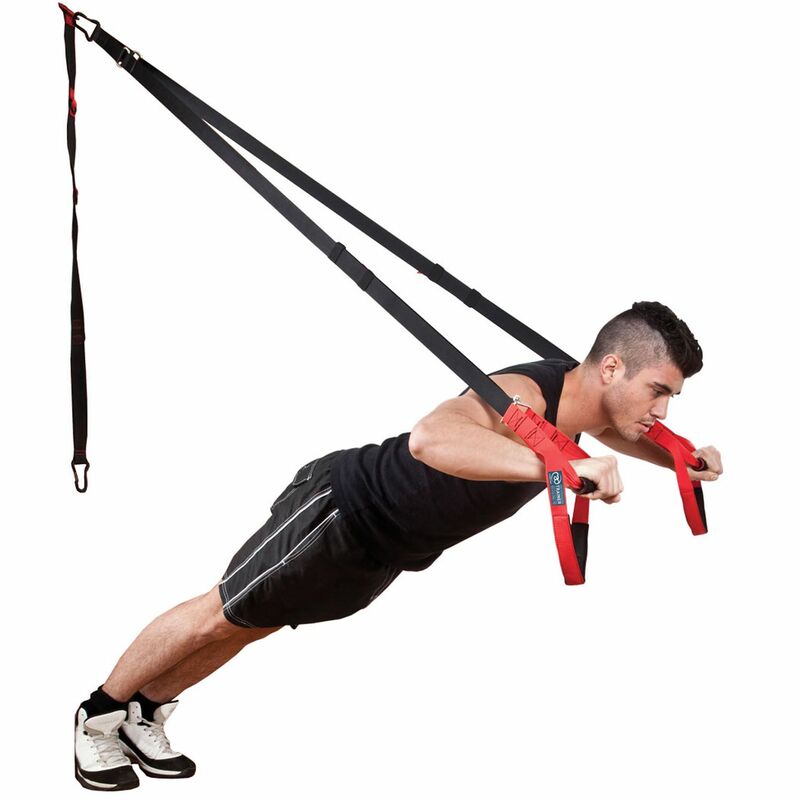 for submitting product review about Fitness Mad Pro Suspension Trainer.